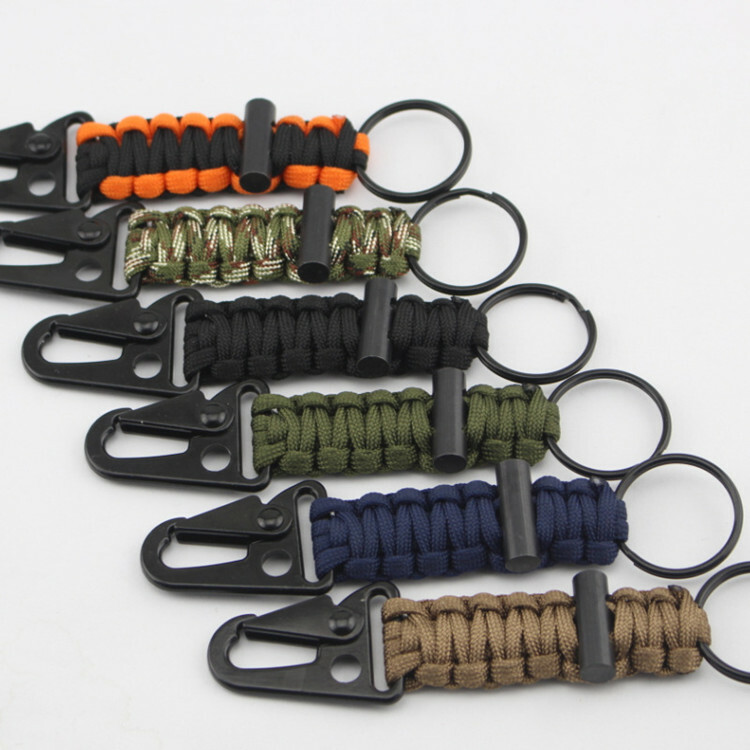 Survival keychain is convenient and compact for you to hook it to the bags, belts or put it into your pocket, car, survival tool box. You can easily take the premier survival bracelet to anywhere at anytime. It can be a useful survival tool during emergencies while ourdoors hiking, camping, or climbing.